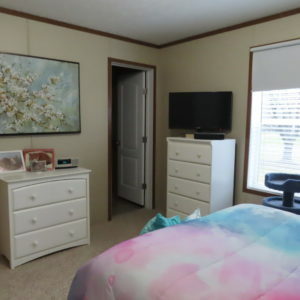 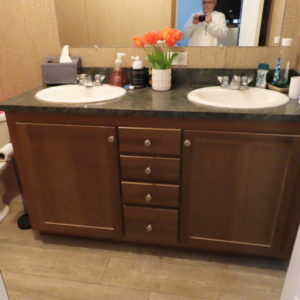 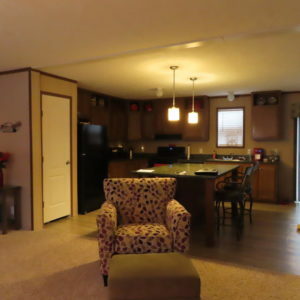 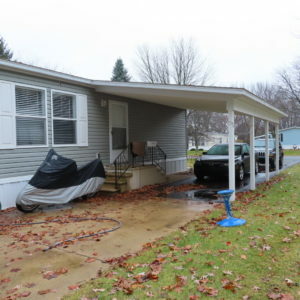 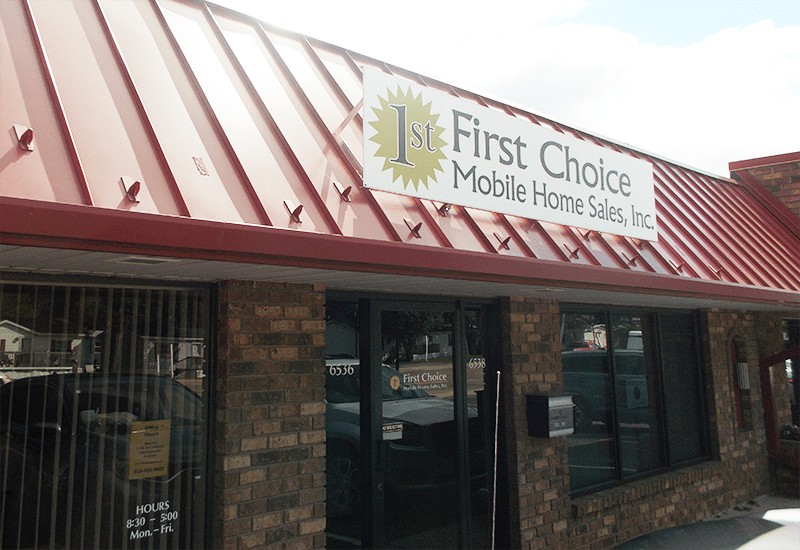 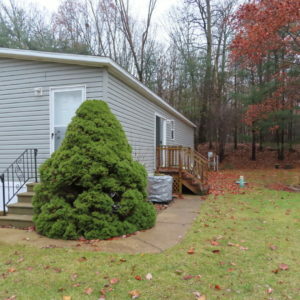 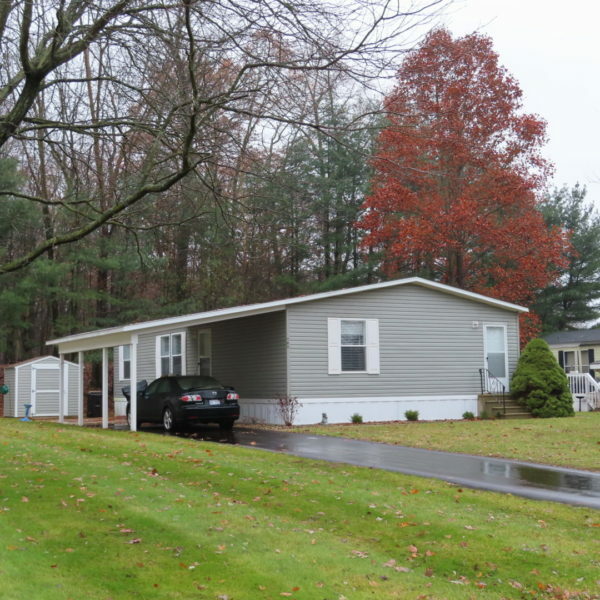 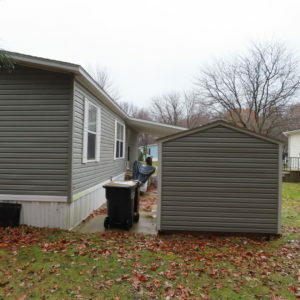 2015 3 Bedroom Mobile Home with Carport #697 | First Choice Mobile Home Sales Inc.
Look at this beautiful 2015 3 bedroom mobile home with carport located in Oakbrook Estates. 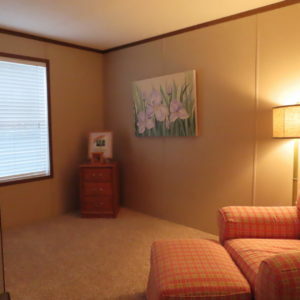 Welcoming, open floor plan as you enter the home. 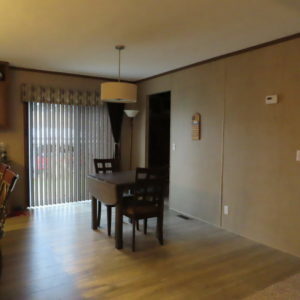 Split bedrooms, dining area. 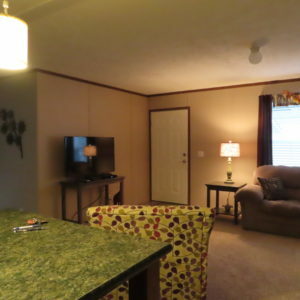 The home boasts laminate floors, a large kitchen with island and snack bar, all appliances, central air, walk in shower in the master bedroom. 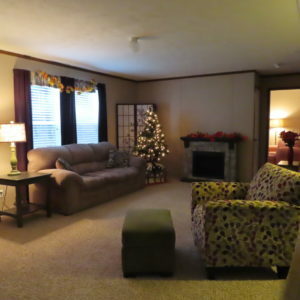 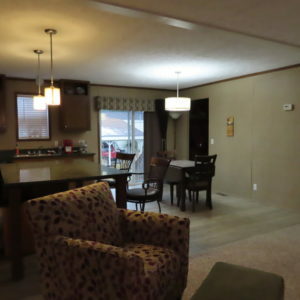 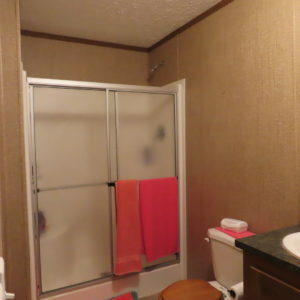 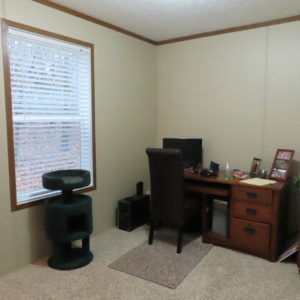 All situated on a large lot with driveway and overflow parking for guests. 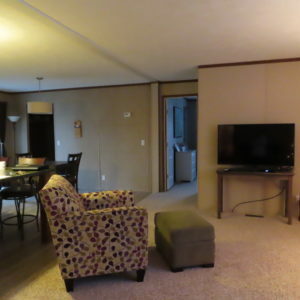 Oak brook Estates is a quiet 55 + community in Portage, Michigan. 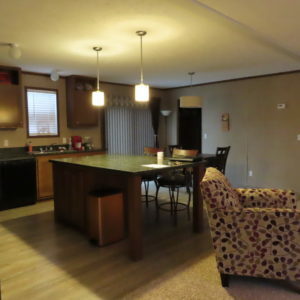 There is nearby golf, boating and fishing. 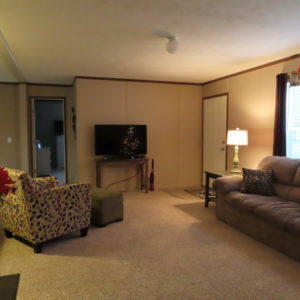 RV storage is also available for its residents.